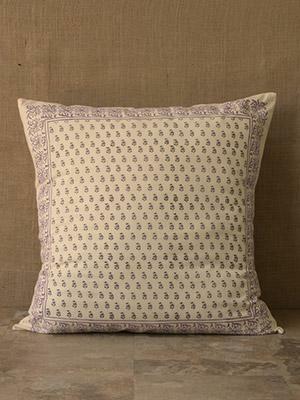 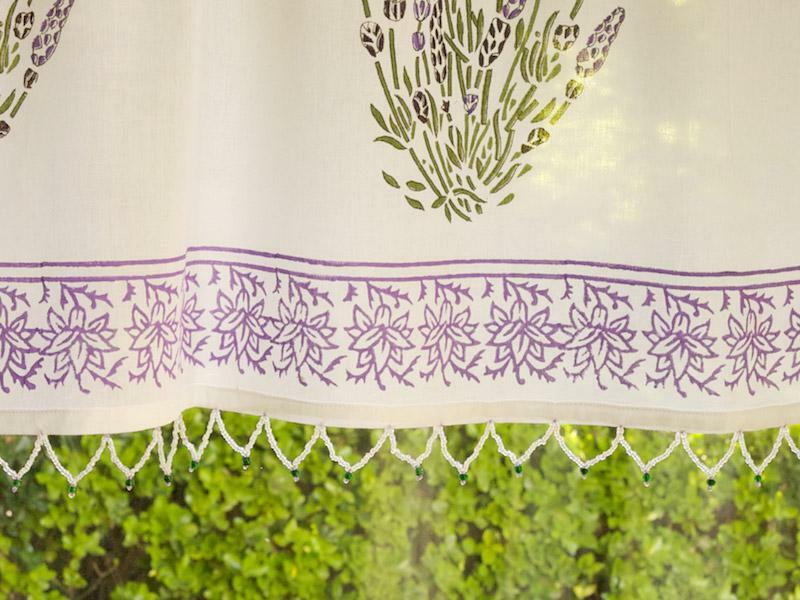 Graceful sculptural lavender motifs rendered in lilac, amethyst and deep forest green set against a creamy white ground. 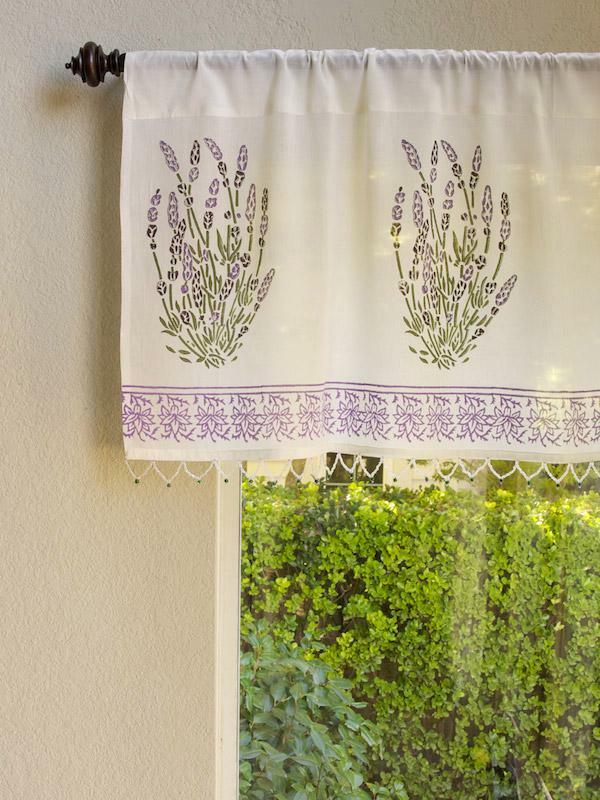 If you could open your windows to the lavender fields of Provence, inhaling the sweet, clean air, you'd smile in your heart and never forget the moment. 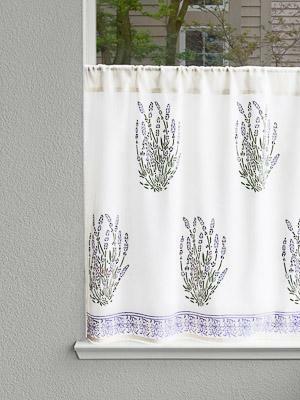 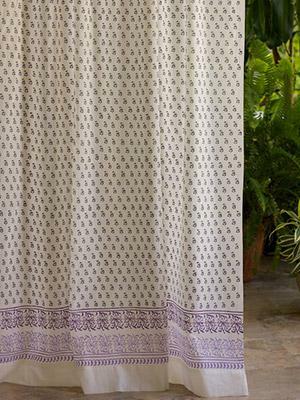 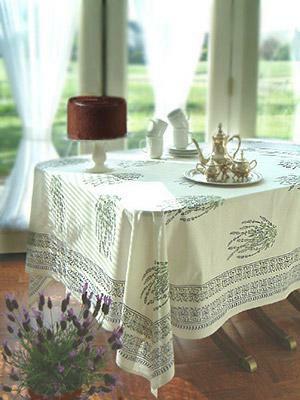 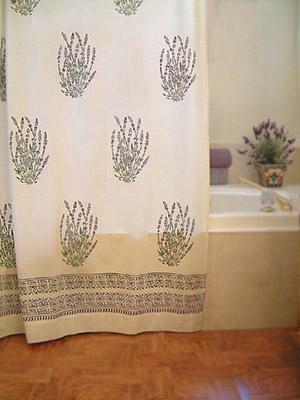 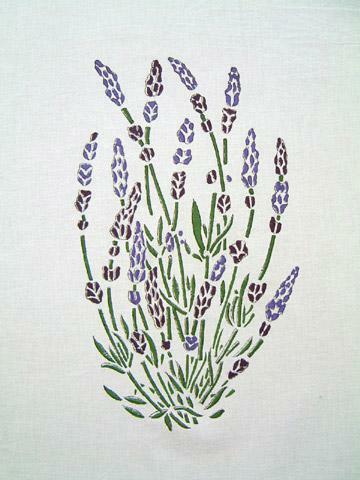 We think we've captured ... [ read more ] that freshness, sweetness and sun in our lavender printed valences. 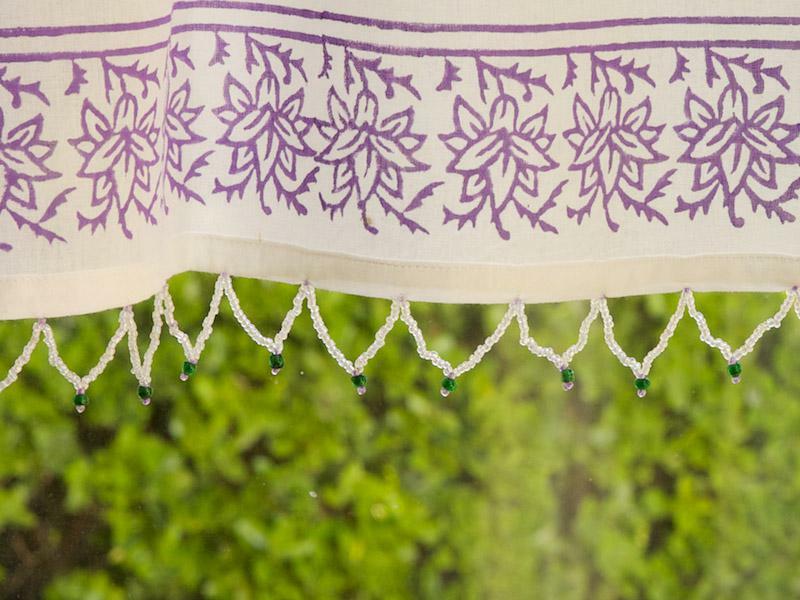 They'll add just a little bit of sparkle to your window, and a whole lot of dreaminess to your space.